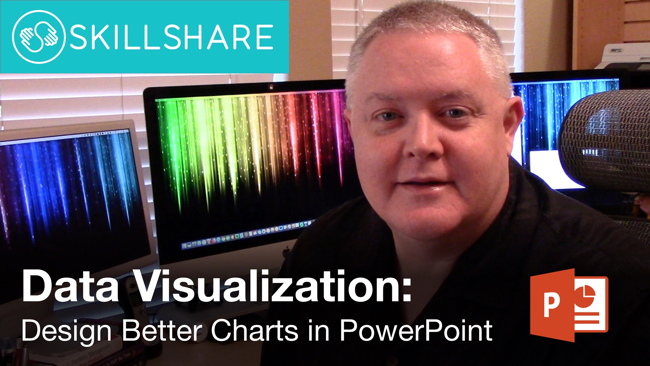 Have you ever struggled with which type of chart to use in your presentation? Or how to get Excel to display the chart the way you want it to appear? Or don’t know what software will create the data visualization you would like to use? 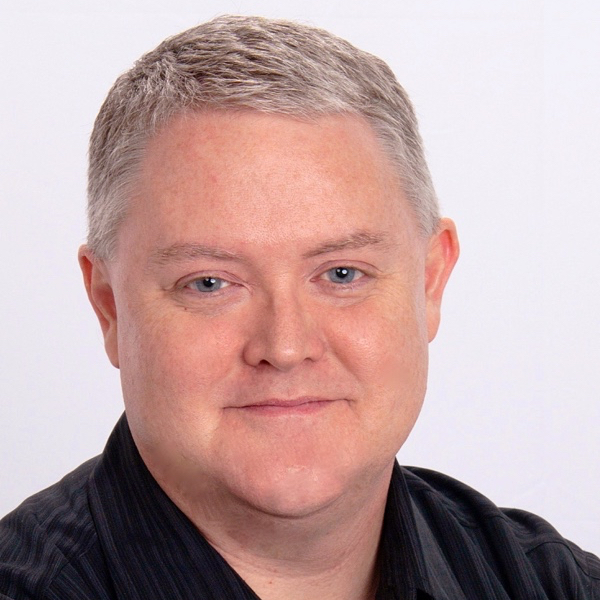 Jon Schwabish is a data visualization specialist, and in 2013 he launched a new website to help everyone become better at data visualization called HelpMeViz. The HelpMeViz site invites you to submit your data visualization projects to get feedback from the community. The community is encouraged to offer suggestions, critiques and debate ideas about chart formats, software tricks, visual applications and visualization methods that can be valuable feedback to make your data more understandable and impactful. If you have a chart that just isn’t working, or getting your message across to your audience, you can upload it to the site, and get really useful, actionable advice from the Community. Cool Infographics: Who is the target audience of the site? 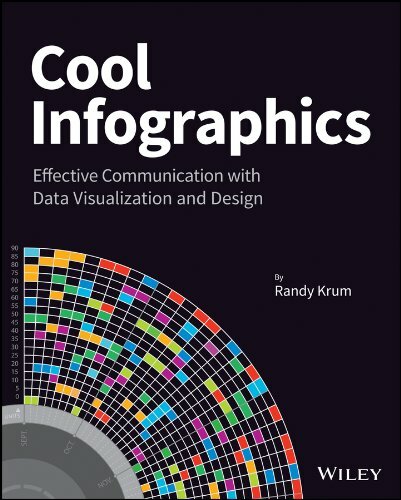 Cool Infographics: How often do people post new visualization questions to HelpMeViz.com? Jon Schwabish: To date, I’ve posted at least one visualization per week. There have been a few weeks when I’ve been able to do more. Interactive visualizations and ones that have a unique design question—for example, how to create something in Excel—generate the most interest. Cool Infographics: Are you having success getting the audience to engage and recommend design ideas? Jon Schwabish: For the most part, I haven’t had to engage the audience much on my own; community members have taken most of the initiative to engage with the content, making light work for me on that end. I’d like to see more requests on the design side—questions about font or color or layout. To date, requests have been primarily about tools and creation of the visualization. But I think a lot of people would benefit from asking basic design-style questions. Cool Infographics: Does it take much of your own time to participate and keep the site running? Jon Schwabish: It doesn’t take too much of my own time, but that will change, I hope, as the amount of content increases. I oftentimes have to rewrite the text to clarify the challenge or goal. Sometimes I need to tweak an image or extract an image from a larger document. I rarely fiddle with the data—if the person who submitted the visualization could use it to create the graphic, then it’s probably close enough for others to use. I’ll usually correspond with the submitter once or twice to make sure he or she is okay with my edits and then I post the submission. 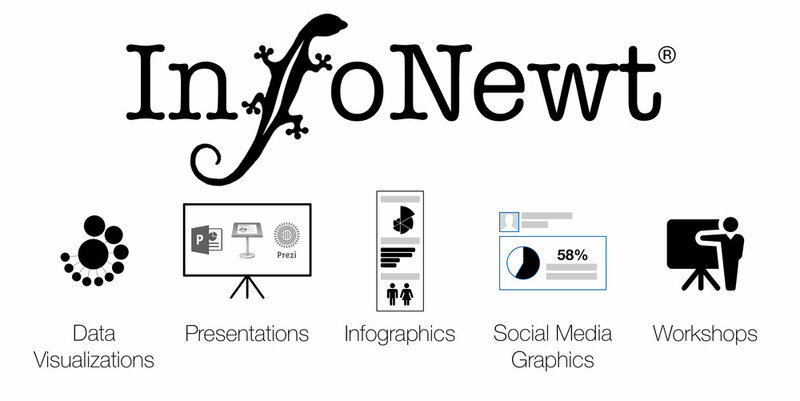 Cool Infographics: What are the best examples of successful projects posted to the site? Jon Schwabish: There have been a number of interesting challenges. Perhaps the thing I’m most excited about for the site right now is the live Hackathon that will be held on Saturday, June 28, with Bread for the World Institute. We are inviting 25 coders, designers, and data scientists to help the Institute with two data visualization challenges. I will be live blogging the event and will make the data available on the HelpMeViz site so that anyone around the world can join the discussion and provide his or her own visualization suggestions. This site is truly made for everyone, and I encourage you to check it out. The feedback can range from Excel charting tips to visualization programming code. You can upload your own charting challenges, offer recommendations on other people’s charts or just lurk and learn from the advice of other experts. If you’re in the DC area, be sure to check out the HelpMeViz Hackathon event on Saturday, June 28th! HelpMeViz will bring together coders, data scientists, and data visualizers in Washington, DC, to help Bread for the World Institute with two data visualization challenges for its 2015 Hunger Report, which focuses on why women’s empowerment is essential to ending global hunger. Thanks to Jon for creating this incredible resource, and taking the time to answer a few questions! Jun 25 Who's Stealing eBooks?